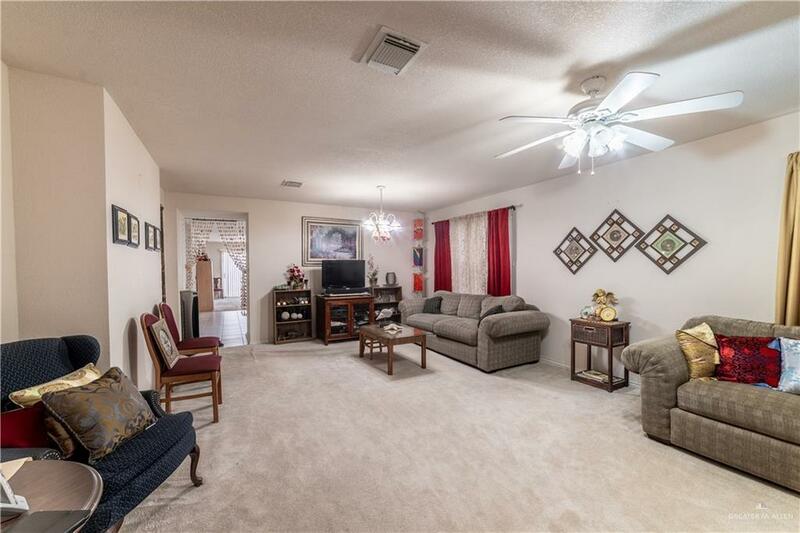 A beautiful family home located in Mission, Texas! 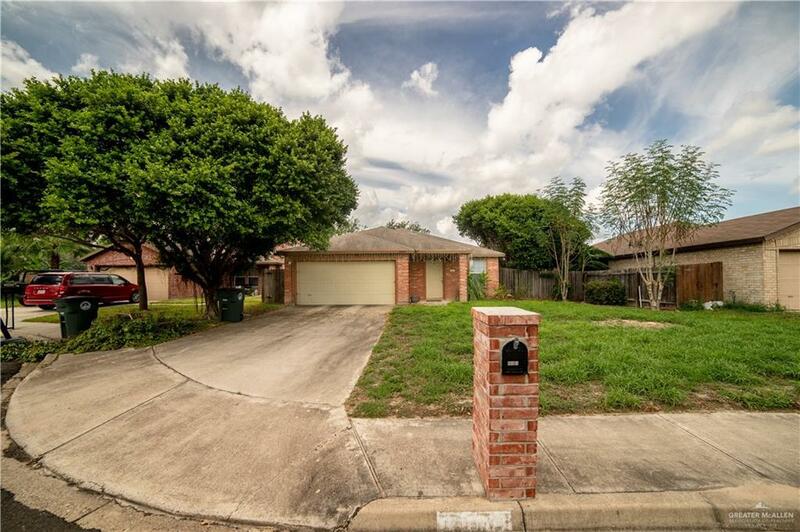 Great Condition 3 bedroom, 2 bath, 2 car garage. A spacious living area. The kitchen features lots of cabinets and ample working space. The dining room is open to the kitchen, making for a great flow, particularly when entertaining! 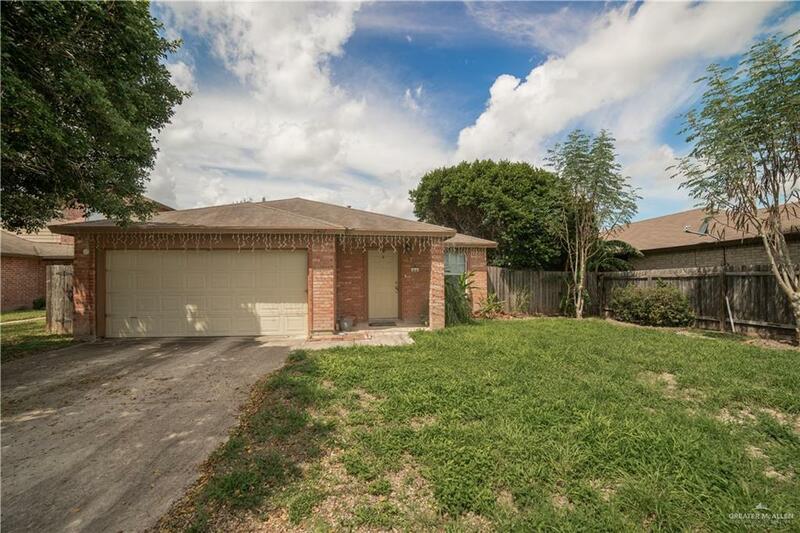 Listing by Rafael Utrera of Re/Max Elite.